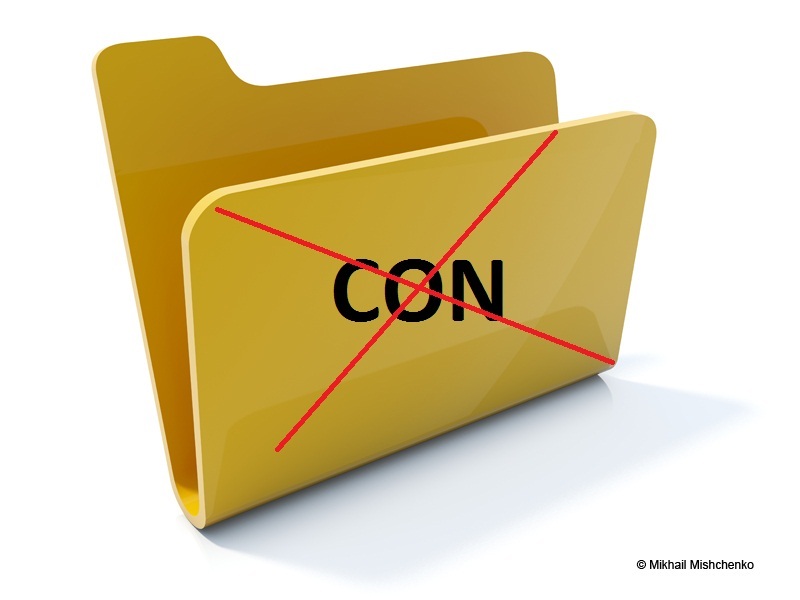 Tech-Simply: Creating a "CON" Folder in Windows !!! Creating a "CON" Folder in Windows !!! Ever tried making a folder with a name "con" or any folder with names such as “prn”, “nul” “com1″, “com2″, “lpt1″... and sadly failed --- "the specified device name is invalid". Now the question arises " Is it impossible to create folders with such names in windows? " Well the answer is NO and YES !! !